The body has a good way of showing age. You can usually tell how old someone is based on their color, the smoothness of their skin, and by the tightness of the skin. 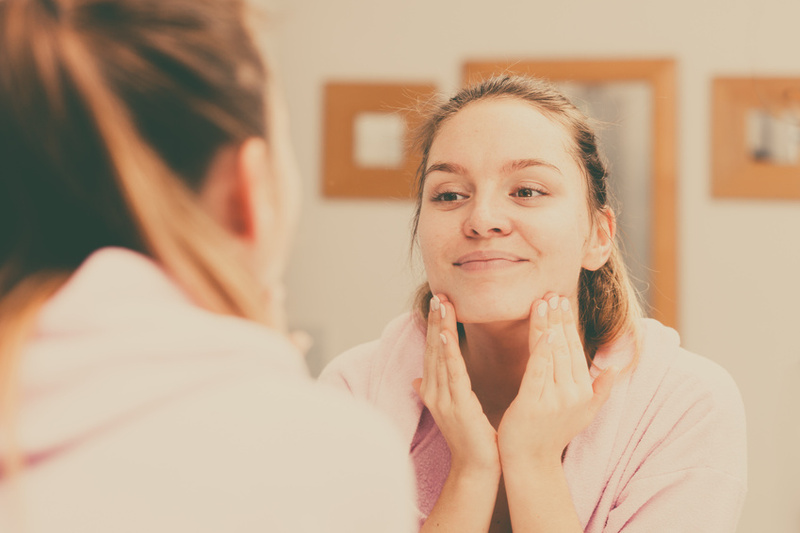 Fortunately, with advanced cosmetic procedures, there are ways to reduce the symptoms of aging and to keep the same tight, smooth skin that you had as a young adult. The following procedures and techniques are some of the most common and have the best success rates.